I will bet that just the title line made you look at your old beat up garage door and wonder. Between the rise in burglaries across the country and the scary looking clowns showing up everywhere, it would be nice to have an extra measure of security. What could getting a new garage door have anything to do with it though? Surprisingly, a lot. There are all kinds of new garage door out there to be installed, with everything from basic security measures to high tech features that can give you a much safer feeling at home. I already mentioned a couple of the reasons you may want to consider better securing your garage door. Between home invasions, clowns with weapons and people rioting in the streets, it is time to upgrade that old garage door. You need a garage door that can withstand everything from a riot to a petty thief trying to steal the change out of your car. God forbid you to park outside of your garage and leave your opener in the car. Then they can easily get into your garage and steal everything in it while you sleep. That is another sad crime that is on the rise, unfortunately. The fact is those small-time thieves are after what is in your car. Of course, there is always the possibility that someone is after your car period. Yes, even your beat up old truck. It is all worth its weight in metal. There is a lot of reason that makes a secure garage door important. Your garage door should be one of the strongest entries to your home, not the most vulnerable. There is a large market out there of garage doors and some of the models on the market are not lacking in bonus features. Would you rather just use your cell phone to open your garage door? I will bet that you would. How about locking your garage door shut from your phone so that it can not open until you either unlock from your phone or do it yourself when you are there? Also a good possibility in today’s market. Okay, so maybe the higher tech doors are not your style. Your garage door may still be made less vulnerable by adding new security features. You can have your locking mechanism upgraded and improve the durability of your garage door to prevent break-ins. There are tricks to opening a locked garage door using leverage and a crowbar, but your garage door can be upgraded to avoid those as well. Okay, so there are a lot of reasons to do it but how to start? All of this may be a little overwhelming to some. So here a few pointers on where to start. Take a good look at the age of your garage door. Look at the mechanics of how it open and consider how it could be opened by an intruder. Examine your garage door opener and if it has one, the remote. Get quotes from us and other garage door service companies to see who has the best deal. Once you have an idea of your garage door’s age, you can consider whether or not you should just get a new one entirely. If it is rusted out in places and barely opens… That question may be moot. As for the mechanics of your garage door, it is important to note mechanics that could be easily opened from the outside with a little leverage from say… A crowbar. If your garage door opener is old then get it replaced with a safer one. As for the remote, they are security risks in general if you happen to lose it or leave it in your car a lot. Hopefully, the remote has some sort of security feature. What next? Well, Clarks Garage Door & Gate Repair definitely has some upgrades you could use. We encourage you to compare us with other companies, though. Not just in price but always look at reviews and experience in the business. You not only need the best upgrades for a reasonable price, you also want the best service possible. There is an app for that. Actually, there is an app for the security on most of your home including the garage door. 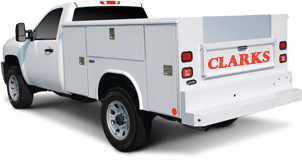 Clarks Garage Door & Gate Repair offers the best of the best in the industry on this one. We can not just upgrade your current garage door but offer you a whole new installation for a great price. 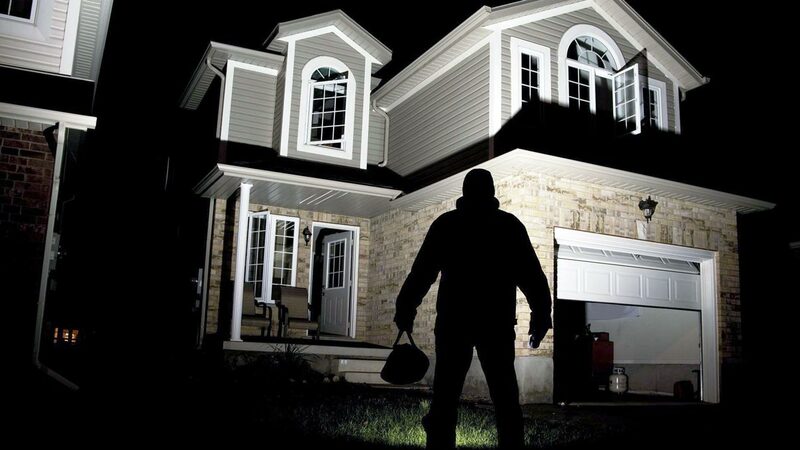 You can start improving the safety and security of your home by giving us a call today. We can set you up with the best security features and the easiest to use. It is okay to not be into the new high tech world. We’re not either. We just believe in safety and security first.